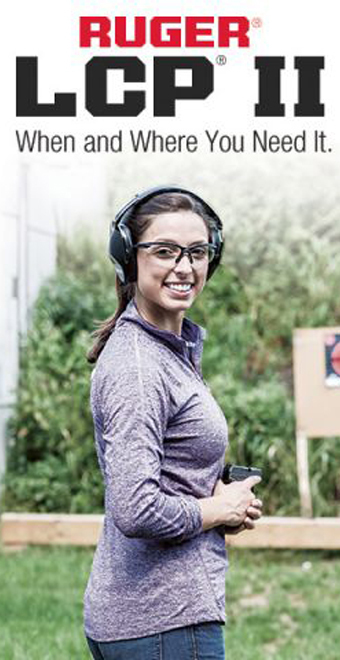 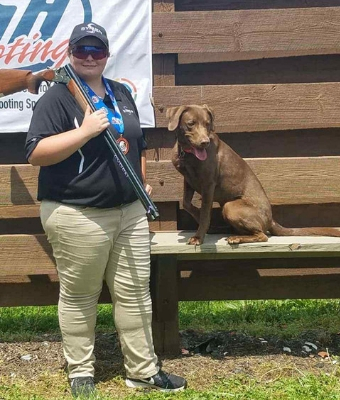 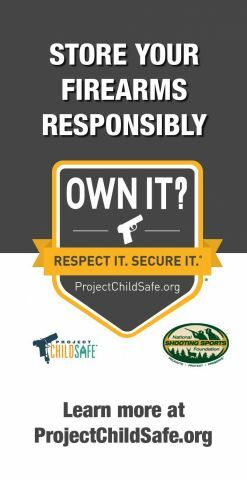 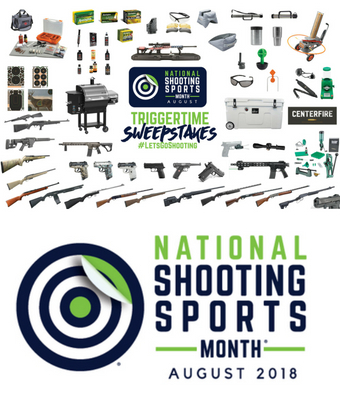 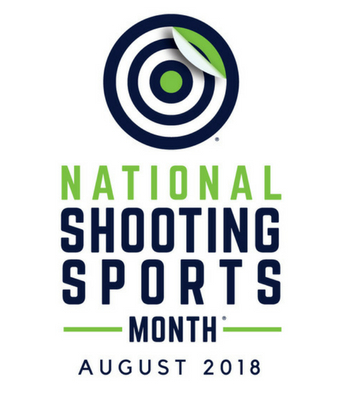 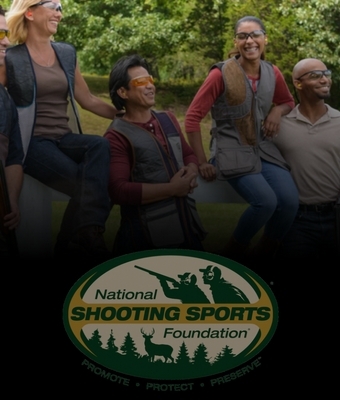 The NSSF has declared August to be National Shooting Sports Month, a time to celebrate one of America’s great pastimes — target shooting. 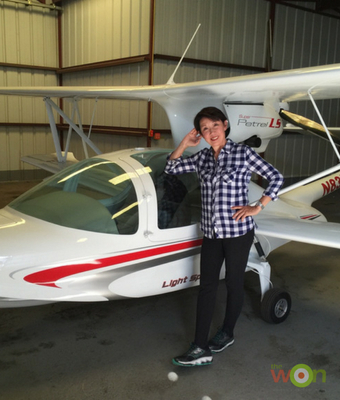 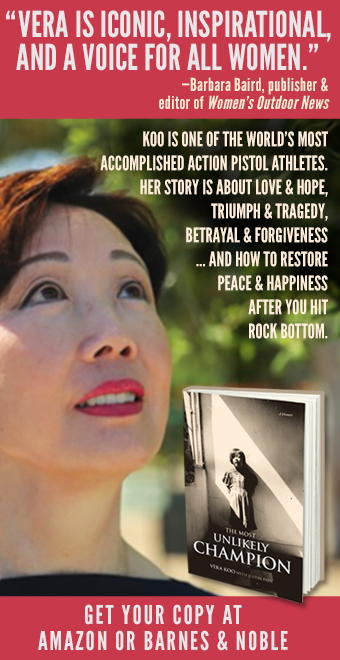 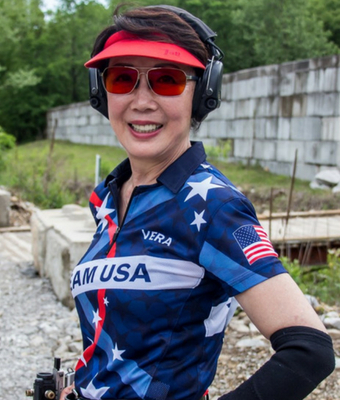 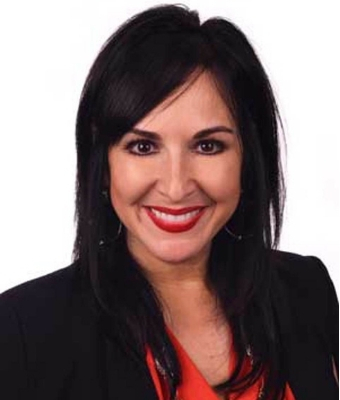 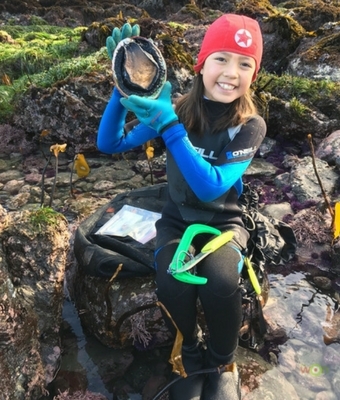 Through family experiences Vera Koo came to realize the many benefits of outdoor sports and actives. 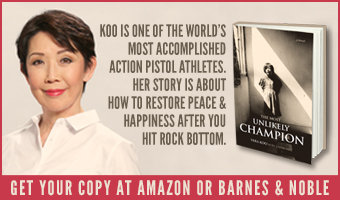 The tradition now continues with her grandchildren. 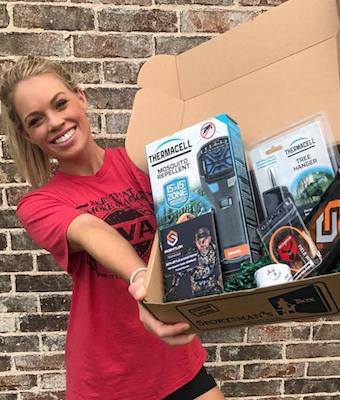 It’s a giveaway of a Sportsman’s Box subscription, and now with the choice of products for the sportswoman. 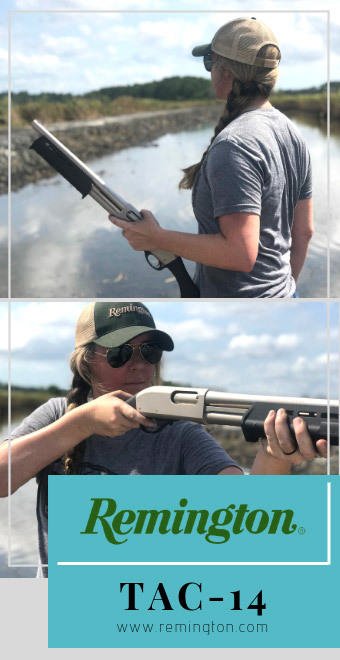 This week on Winchester Deadly Passion. 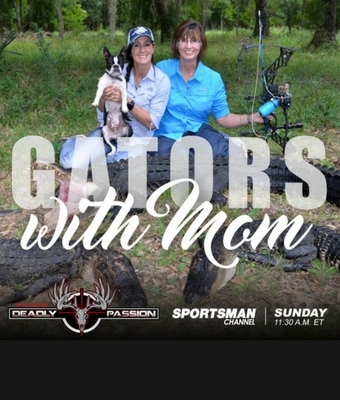 Melissa Bachman heads to South Carolina for one of her favorite pastimes – hunting gators. 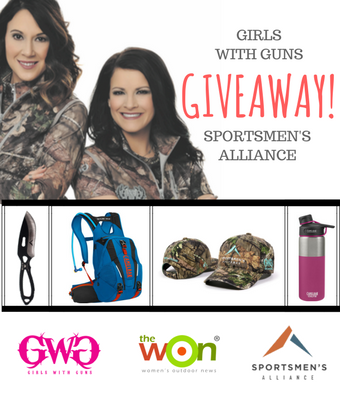 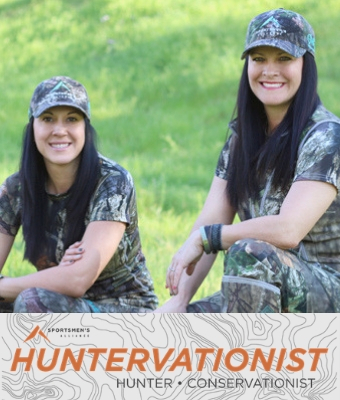 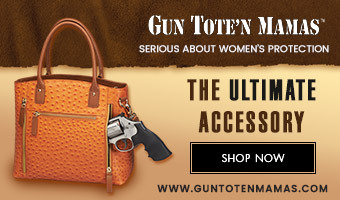 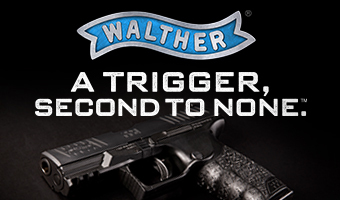 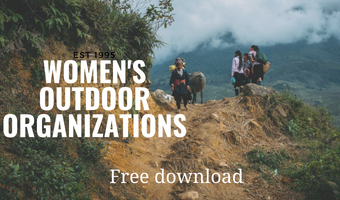 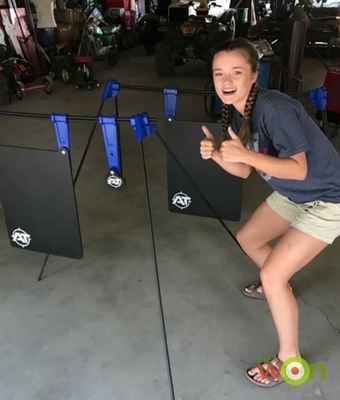 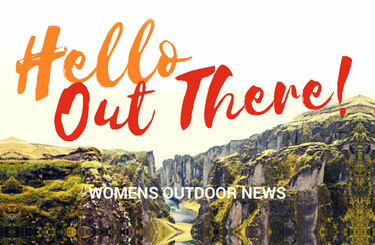 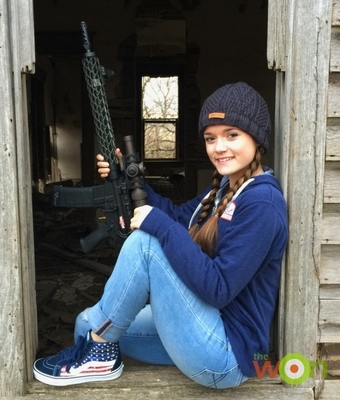 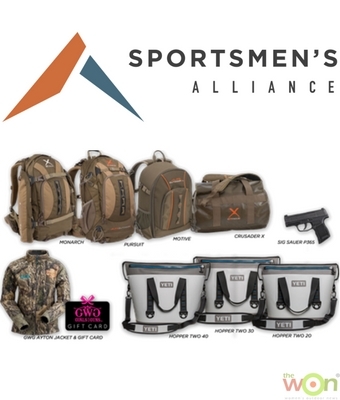 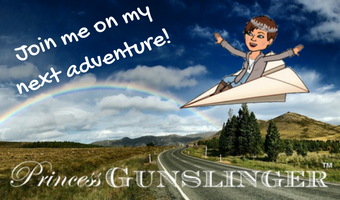 Enter the Girls with Guns and Sportsmen’s Alliance multi item giveaway right here at Women’s Outdoor News. 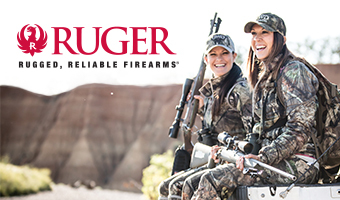 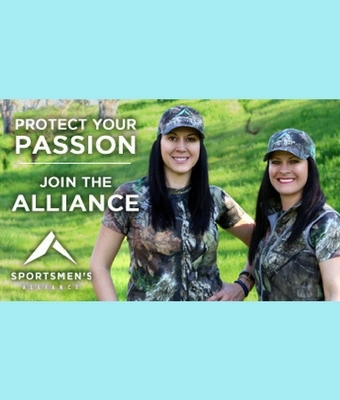 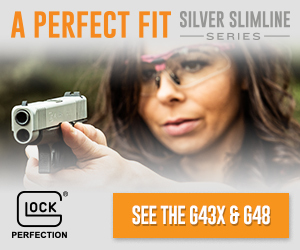 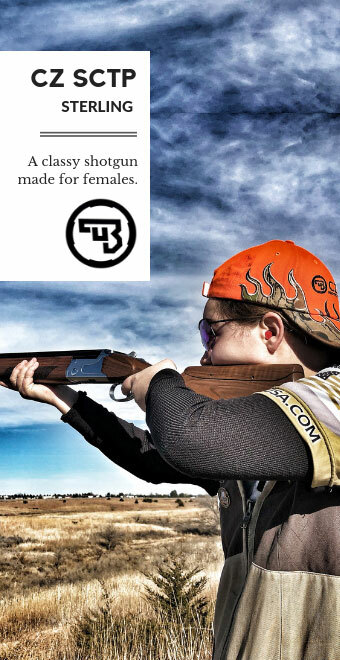 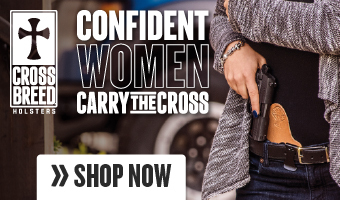 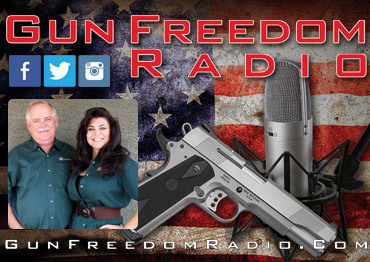 Sportsmen’s Alliance and Girls with Guns Clothing want to remind you of our #WomenHunt membership promotion. 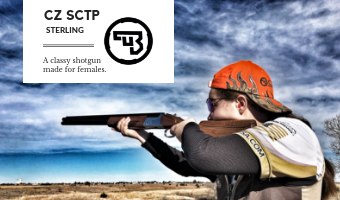 Sportsmen’s Alliance and Girls with Guns Clothing are proud to announce the next phase of our #WomenHunt membership promotion. 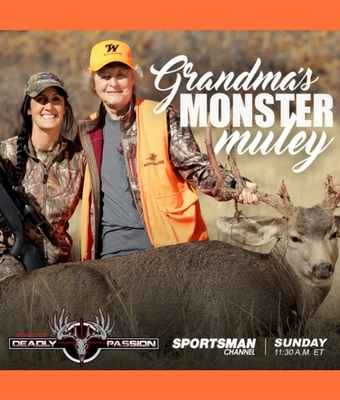 Melissa Bachman’s Grandma, Rose Strodtman, joins her for spot-and-stalk Colorado mule deer hunt on Winchester Deadly Passion.